Gamers can also look forward to apps that will allow them to watch Amazon, Hulu and Netflix. As for games you can play, the new Super Mario Bros. is very popular. With this game closely associated to Nintendo, both kids and adults will have fun going through the different levels of the game. Other games strongly recommended are Zombi U, survival-horror game, Nintendo Land, Batman:Arkham City and Mass Effect 3: Special Edition. 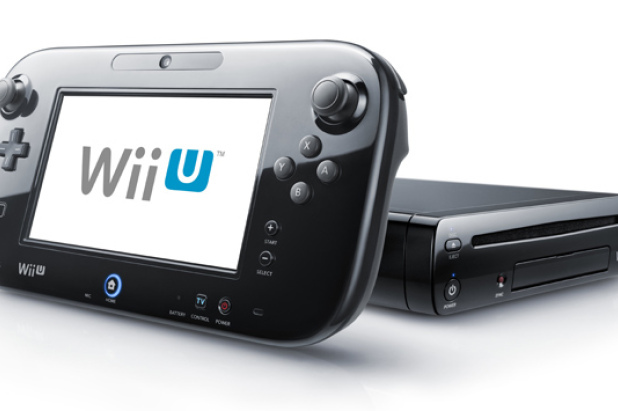 Nintendo Land is bundled in the Wii U Deluxe Set and contains 12 mini-games that can be played solo or by group.